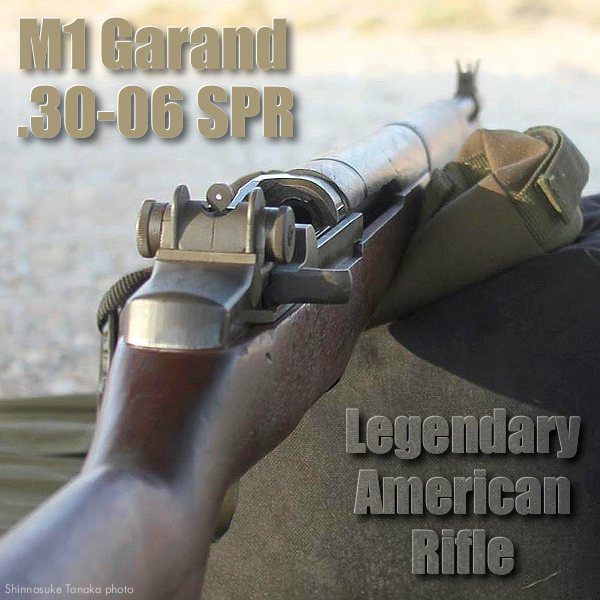 Do you own an M1 Garand? 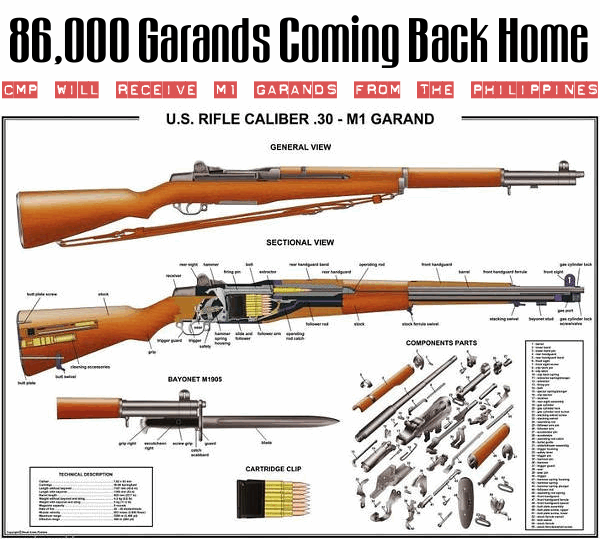 Or perhaps you’re thinking of ordering a Garand, now that the CMP recently received 99,000 of these classic battle rifles — returns from Turkey and the Philippines. 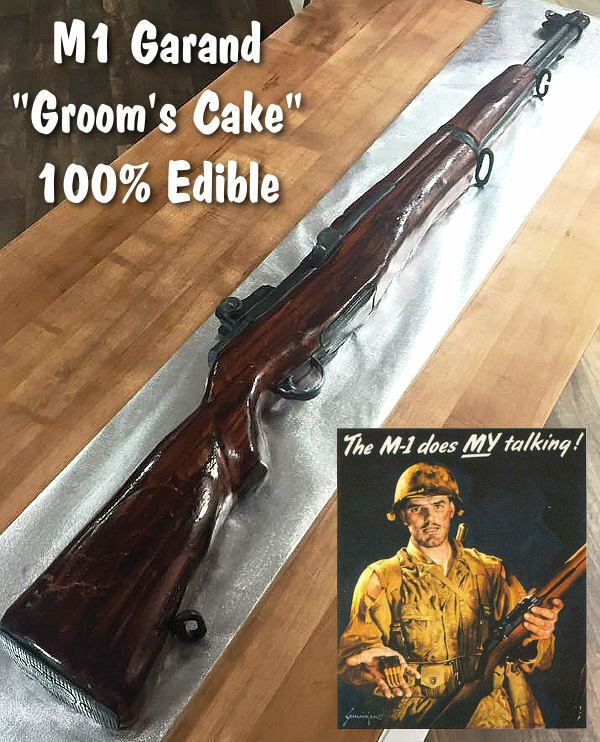 An M1 Garand is a great addition to anyone’s personal firearms collection. 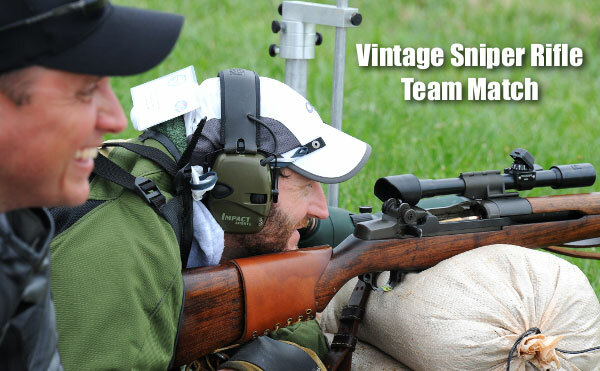 It is a piece of living history — plus it can be used in Vintage Military rifle matchers. 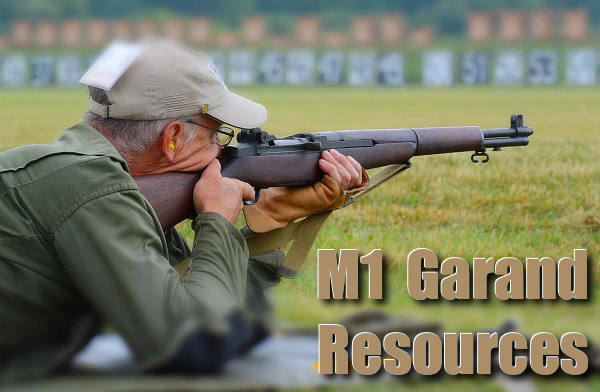 Here are some resources for M1 Garand owners. 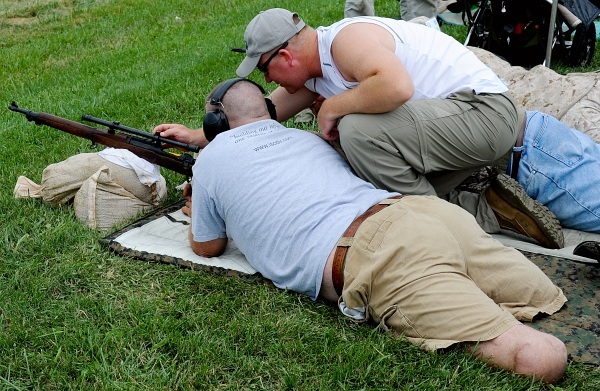 There are marksmanship tips, plus helpful advice on maintaining your M1 Garand. The film was made in 1942/43 for the War Department. 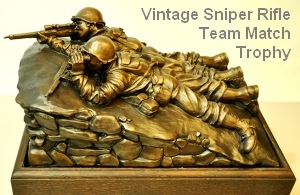 It shows shooting positions and holding techniques for the M1 Garand. 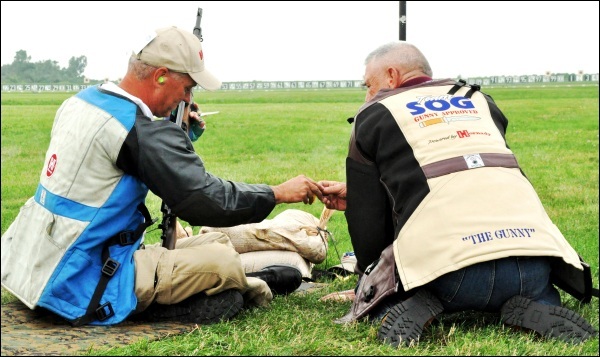 This informative video will help both novice Garand shooters as well as experts seeking a “refresher course”. 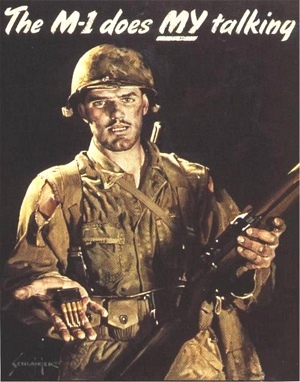 The film focuses on the M1 Garand but the techniques can be applied to any rifle. The narration sounds a bit “corny” by today’s standards, but focus on the techniques shown and you’ll learn plenty. 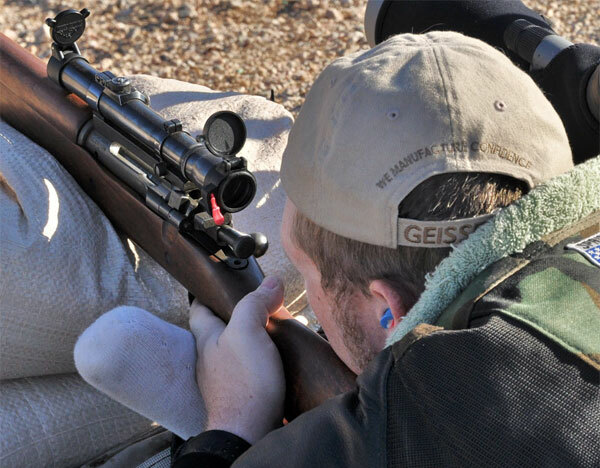 Shooting Sports USA has published an excellent article on Service and Maintenance of M1 Garand Rifles. This covers basic cleaning and servicing and also explains how to upgrade the performance of your Garands. READ Article HERE. This popular Tips and Tricks Video has been viewed over 500,000 Times on YouTube. 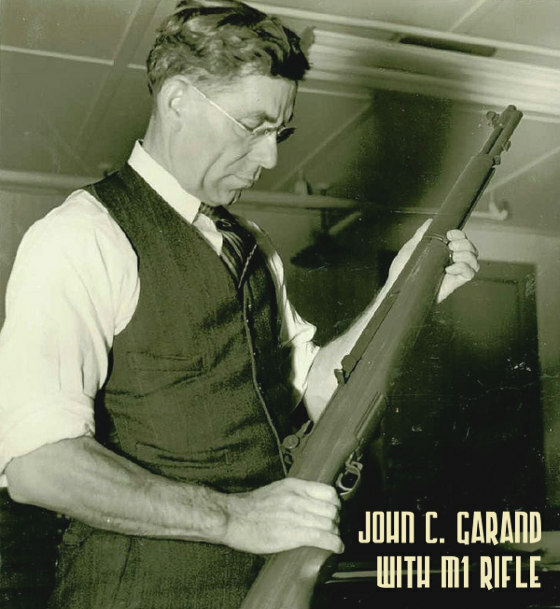 Share the post "M1 Garand Instructional Resources"
Good news for fans of vintage military rifles. 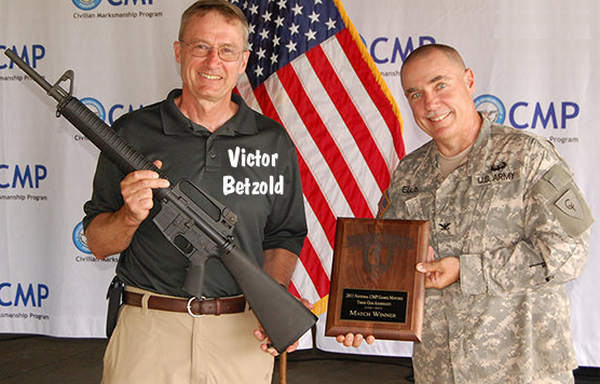 The Civilian Marksmanship Program (CMP) has received roughly 99,000 M1 Garand rifles from the Philippines and Turkey. These former U.S. Allies had received the rifles from the USA via long-term loans decades ago. Now they are finally coming home. 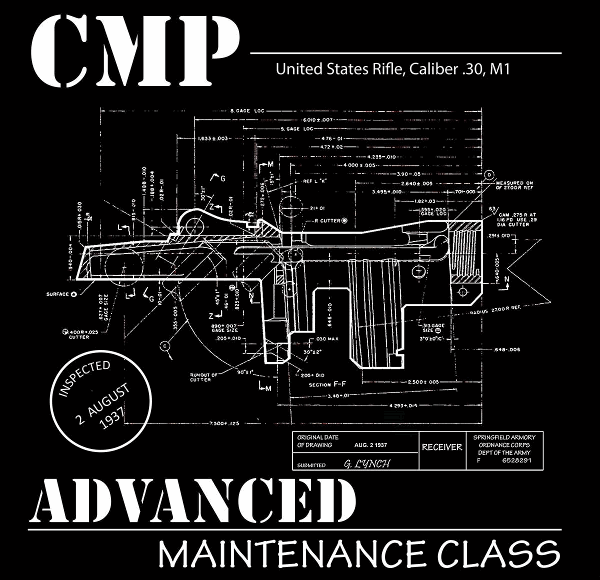 Over the next few months, the CMP will be “processing” the rifles. 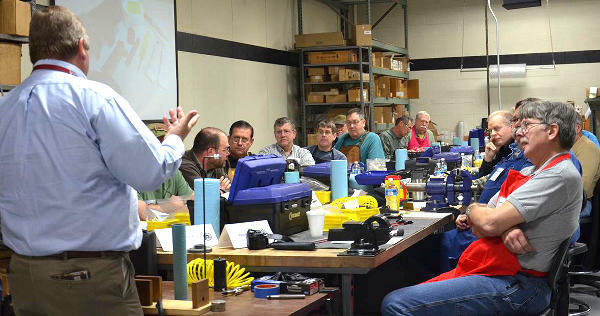 Each of the M1s will have to be cleaned, inspected, potentially repaired or rebuilt, and then test fired. Afterward, the M1 Garands will be sorted and graded, which ultimately determines each rifle’s sale price. 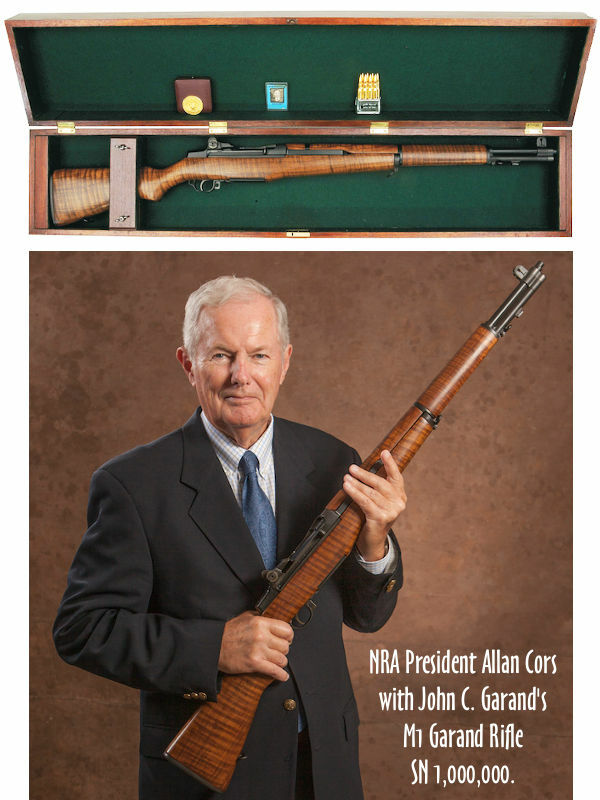 The arrival of these 99,000 M1 Garands is great news for rifle collectors. 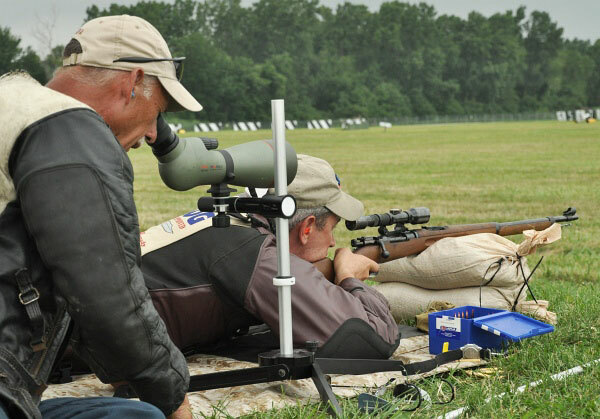 Garands have been in short supply in recent years, as the Obama administration opposed repatriation of surplus military rifles from overseas allies. 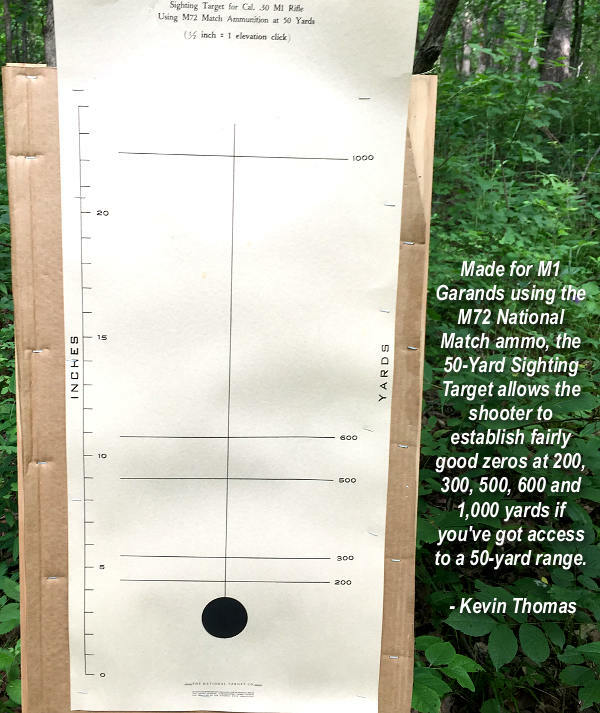 Garands were getting harder to acquire from the CMP. In fact, over the past two years, many common Garand varients have been “sold out” on the CMP site. 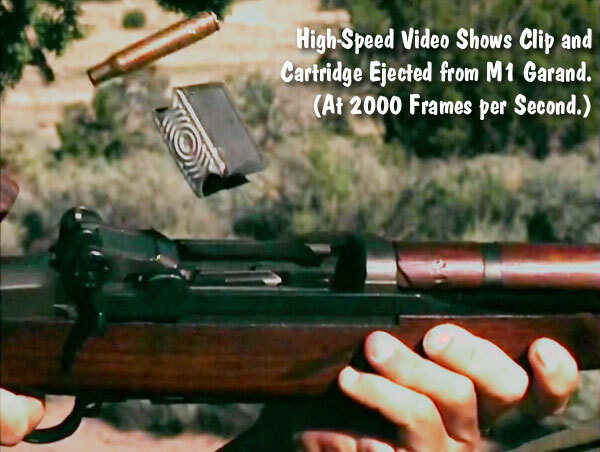 If you are looking to obtain an authentic, safe-to-shoot M1 Garand, the CMP is your best bet. 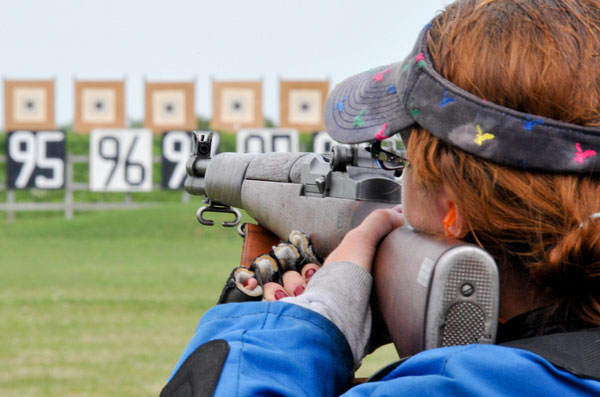 Each M1 Garand rifle sold by the CMP is an genuine U.S. Government rifle that has been inspected, head-spaced, repaired if necessary, and test fired for function. Each rifle is shipped with safety manual, one 8-round clip, and chamber safety flag. 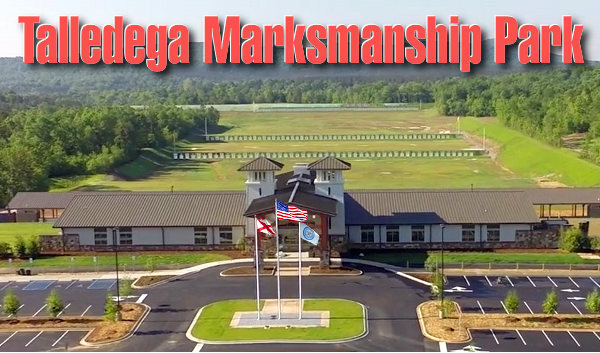 CMP operations, warehousing, inspection & repair, test firing, sales order processing and distribution activities are headquartered in Anniston, Alabama. 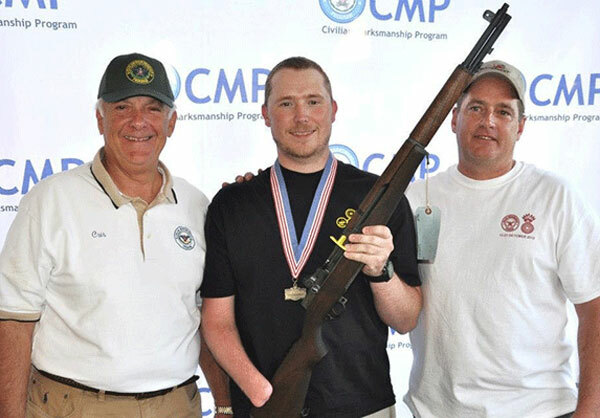 To purchase an M1 Garand through the CMP, you must be an adult U.S. Citizen, and a member of an affiliated organization who has participated in a “Marksmanship Activity”. This basically meas you need to join a a gun club and participate in a clinic or match. Proof of club membership and citizenship is mandatory for all ages. However, the marksmanship requirement is waived for those over 60 years. 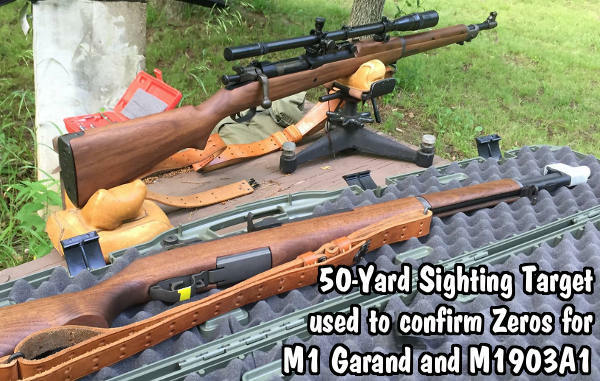 Garands must be ordered by mail or through official CMP Auctions. CLICK HERE to Start Order. 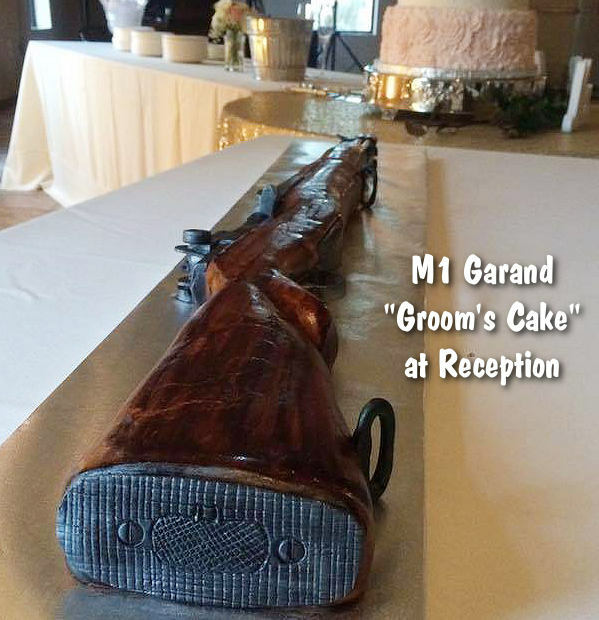 Share the post "Garands Galore — CMP Receives 99,000 Repatriated M1 Rifles"
After 56 years Pat Farmer was reunited with the M1 Garand he used while serving his country. Pat Farmer hadn’t felt the weight in his hands in 56 years. After five decades, the memories flooded back as his fingertips grazed the wood of the stock and gripped it tightly. It was a piece of his personal history, and the history of his country… and now, it’s a relic he’ll be able to keep for the rest of his life. The 74-year-old from Jacksonville, NC, is a retired veteran who served 26 years in the armed forces. He was raised on a farm in Nebraska where he became familiar with guns at an early age. As a teen, he enlisted in the U.S. Marine Corps during his senior year in high school through a delay program. 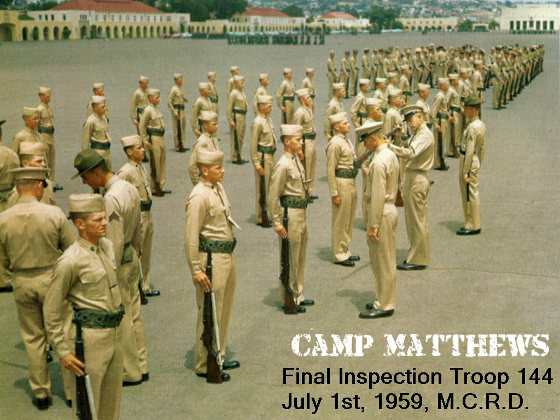 On August 30, 1960, he left for the Marine Corps Recruit Depot in San Diego, California, to attend boot camp — where he celebrated his 18th birthday. 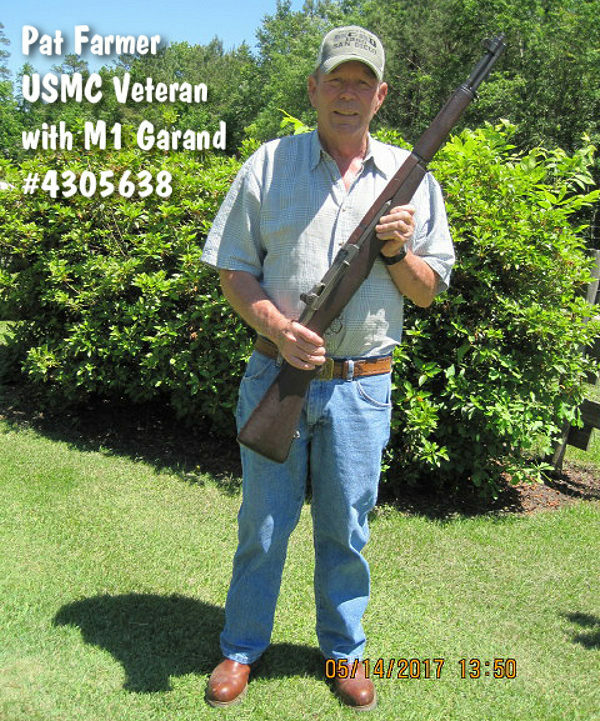 Upon arrival he was issued M1 Garand #4305638. The firearm soon became a close companion as he spent countless hours with it on the “Grinder” — a Marine Corps term for a deck or parade ground used for drill and formations. On May 8, 2017, Pat Farmer was reunited with M1 Garand #4305638 thanks to the CMP. 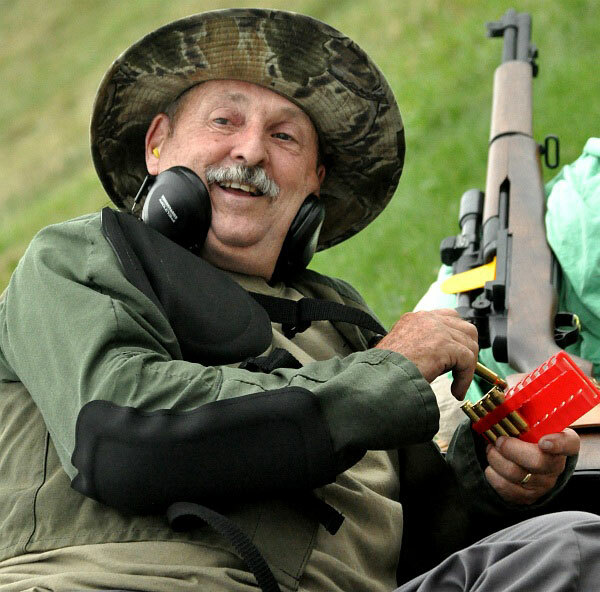 Bringing it back to life, Pat began to fieldstrip the rifle. As he got to the trigger housing of the gun, he found something that he couldn’t believe – tape with his name and markings on it. 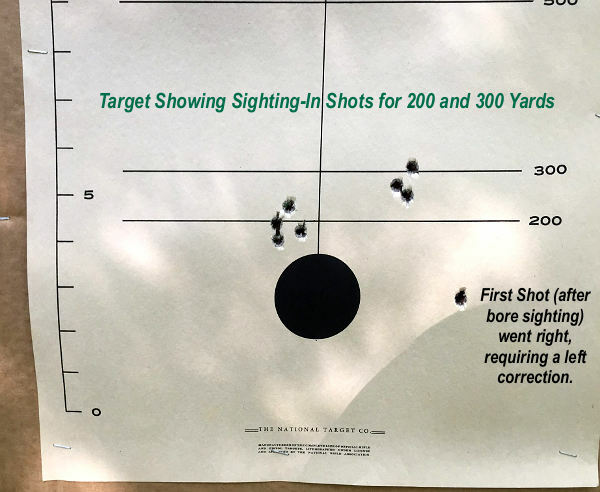 It read, “Farmer 20/8L.” Pat believes it was his 500-yard “dope” – twenty clicks elevation, eight clicks left windage. “Fifty-six years ago, we drilled and did the manual of arms with M1s as if they were matchsticks. It seems much heavier now!” Farmer added with a laugh. Pat was eventually selected for aviation school after infantry training and shot on the rifle team while attached to a Reserve unit. 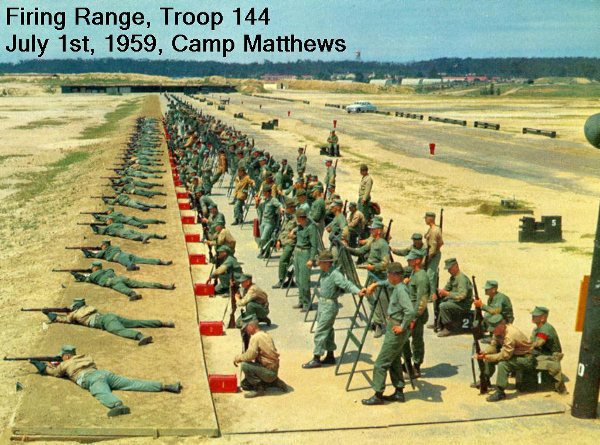 He went on to shoot expert rifle at the Camp Mathews rifle range*. “It was some of the best and most rewarding years of my life,” he said. Many years later, Pat one day went through an old locker box and found his custody receipt from Jan. 27, 1961, when he turned in his boot camp rifle before transferring to aviation school. 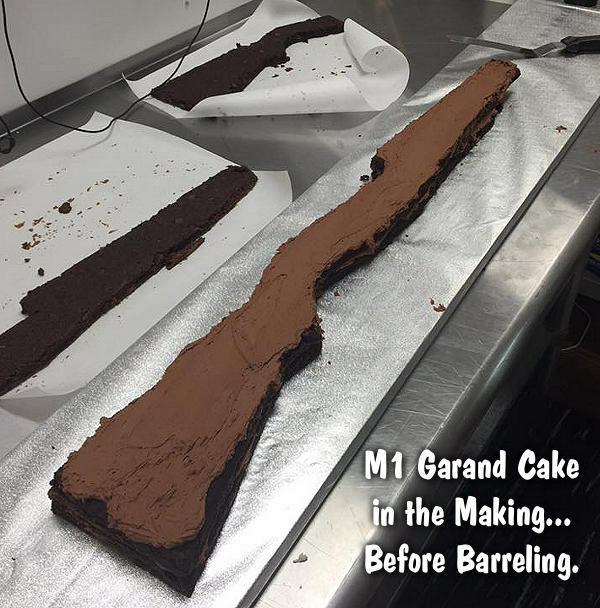 Curiosity set in as he wondered whatever became of M1 Garand #4305638 – and the idea of finding it overcame him. 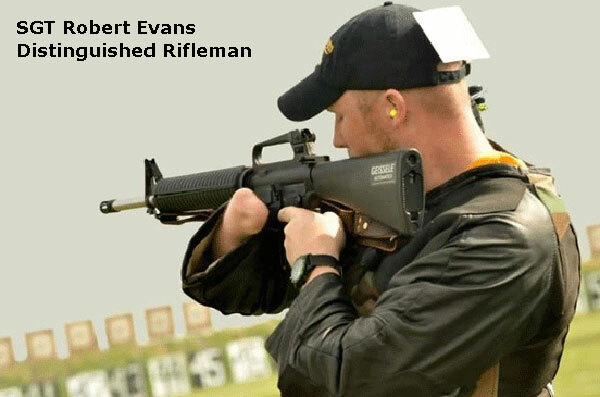 Share the post "“This is My Rifle” — 74-Year-Old Marine Reunited with M1 Garand"
On this Veterans Day, we thought we would reprise this inspirational profile of SGT Robert Evans, a U.S. Army veteran who lost his right hand in combat in Iraq. 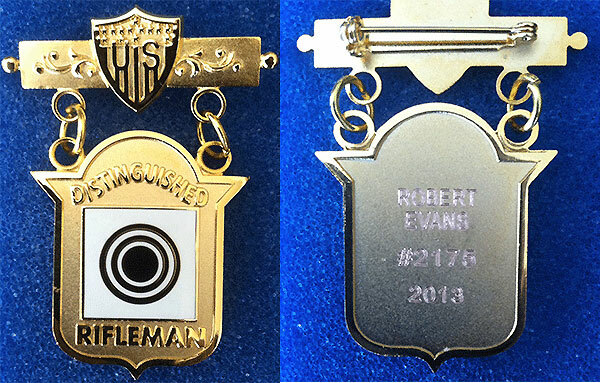 Remarkably, despite his injury, SGT Evans obtained the Distinguished Rifleman Badge. 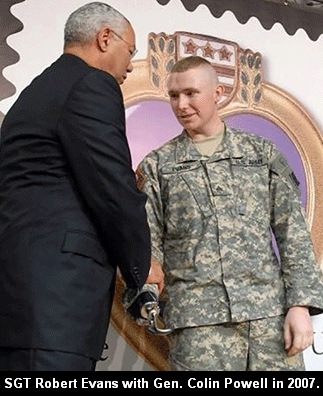 Read on to learn more about this remarkable young soldier. 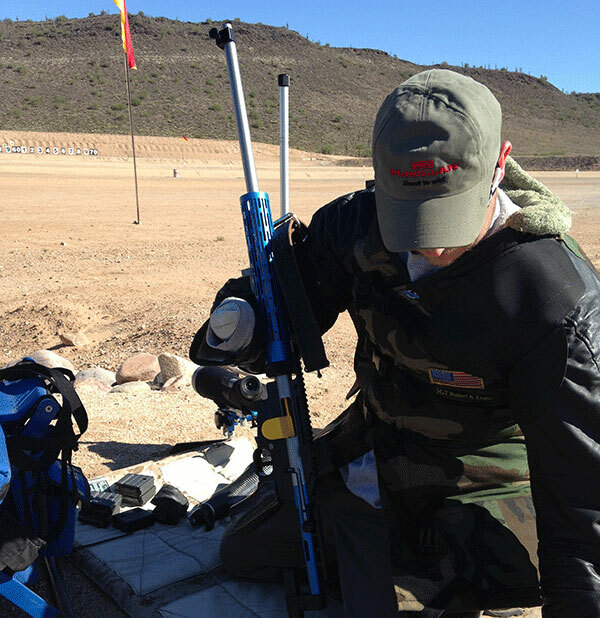 Share the post "Wounded Warrior Earns Distinguished Rifleman’s Badge"